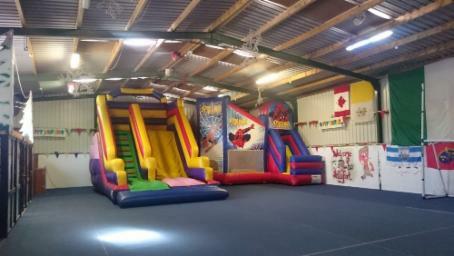 Sallyfort is pleased to be able to offer families a fun filled party experience. Let us take the stress out of having a party for your child. We provide the venue, the entertainment and the food and drink and the cleaning up. Leaving parents to sit back and relax knowing their child will have a party full of fun and creating lasting memories. Booking a party with us means that all guests can enjoy a ride in the Party Bus to visit the farm animals. Unlimited access to the mini farm animals. Unlimited access to the play areas with Bouncy castles. No stress, no mess and plenty of space.